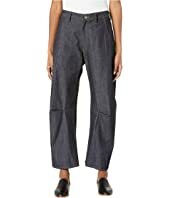 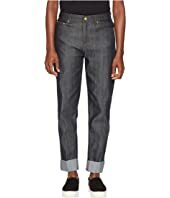 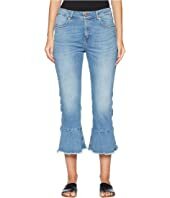 Vivienne Westwood Drainpipe Jeans in Blue Denim MSRP: $280.00 $224.99 Rated: 1 stars! 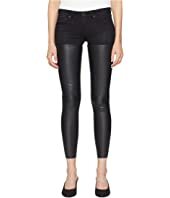 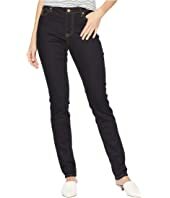 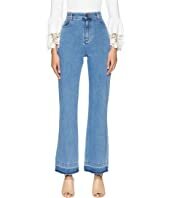 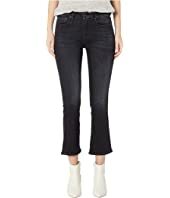 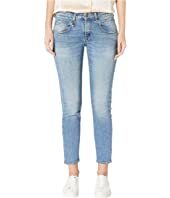 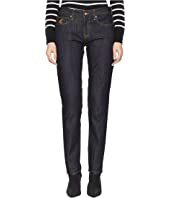 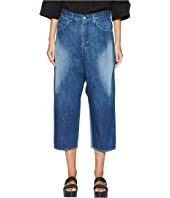 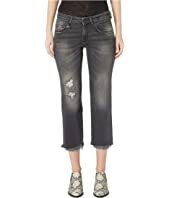 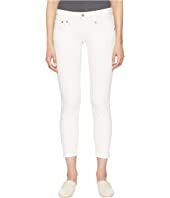 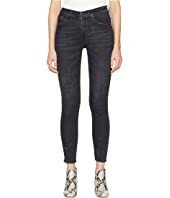 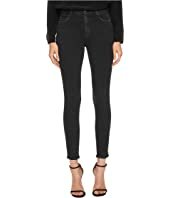 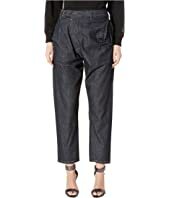 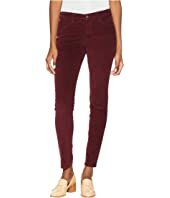 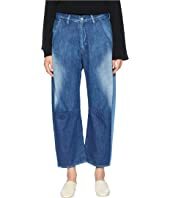 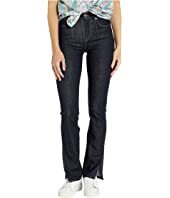 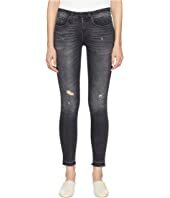 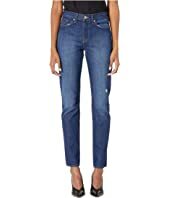 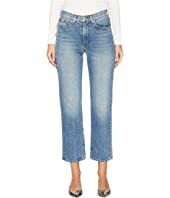 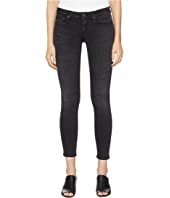 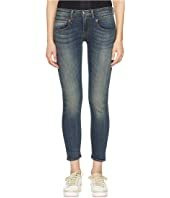 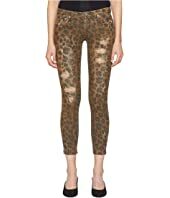 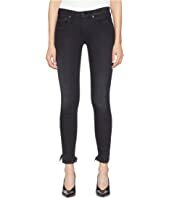 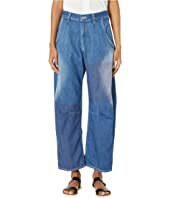 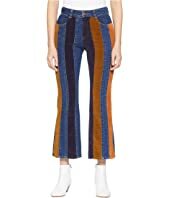 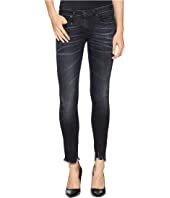 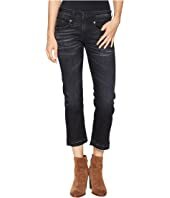 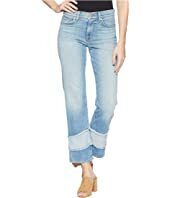 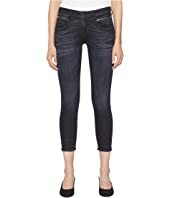 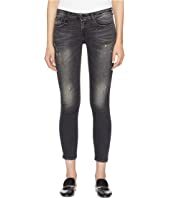 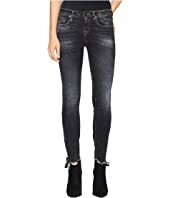 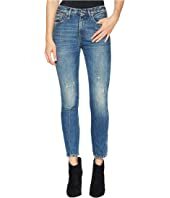 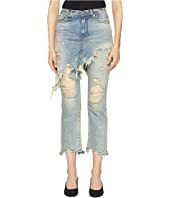 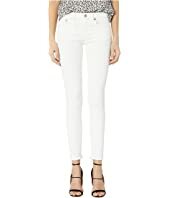 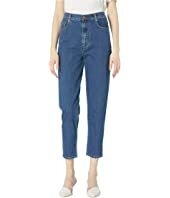 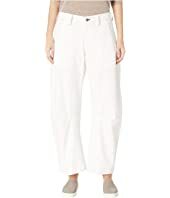 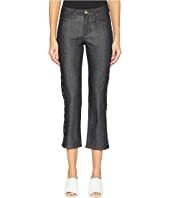 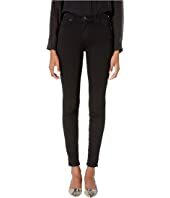 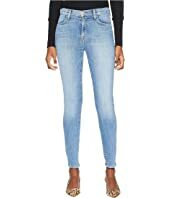 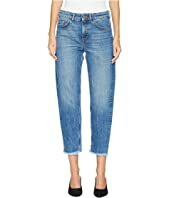 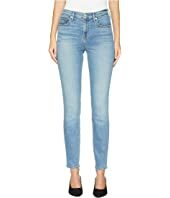 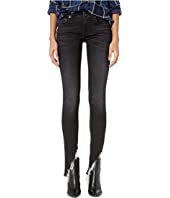 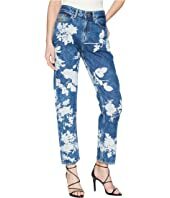 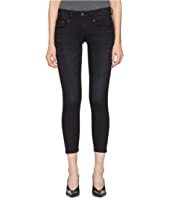 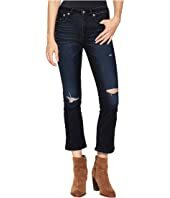 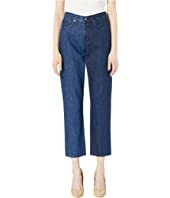 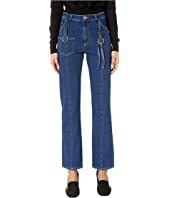 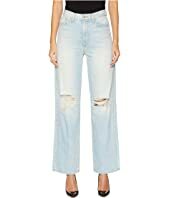 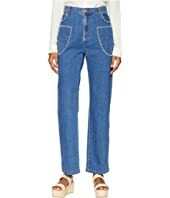 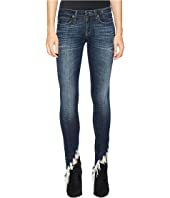 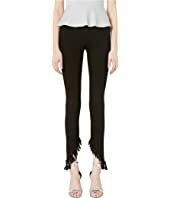 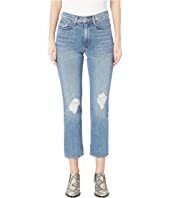 See by Chloe High-Waist Jeans with Raw Hem in Ink Marine $315.00 Rated: 5 stars! 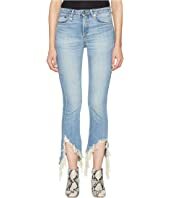 BLDWN Sophia $185.00 Rated: 4 stars! 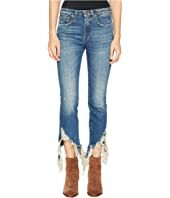 BLDWN Therese $225.00 Rated: 5 stars! 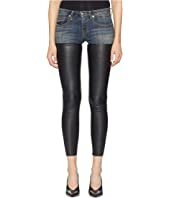 BLDWN Therese MSRP: $268.00 $120.60 Rated: 5 stars!